A classically trained opera singer, Sasha Lazard is internationally acclaimed for her pristine and richly expressive soprano and her visionary artistry. Enhancing her musicality are her mesmerizing performances and breathtaking sense of style, lending Sasha an aura of glamorous mystique. Sasha’s operatic chops and deep eclecticism have put her on the progressive edge of what has been dubbed in the mainstream, “classical crossover”, which comprises an elegant and transcendent mingling of traditional and iconoclastic genres including folk, rock, electronica and jazz. Sasha has become an in-demand artist across borders and creative communities, and has enjoyed success lending a downtown glamorous edge to upscale fashion and luxury brands and events worldwide including live performance campaigns for Bulgari, Louis Vuitton, Carolina Herrera, Salvatore Ferragamo, Max Mara and Maserati, benefit galas at the Whitney Museum, New York Public Library and Four Seasons, and birthday events for Michael Bloomberg, Queen Latifah and Vikram Chatwal. 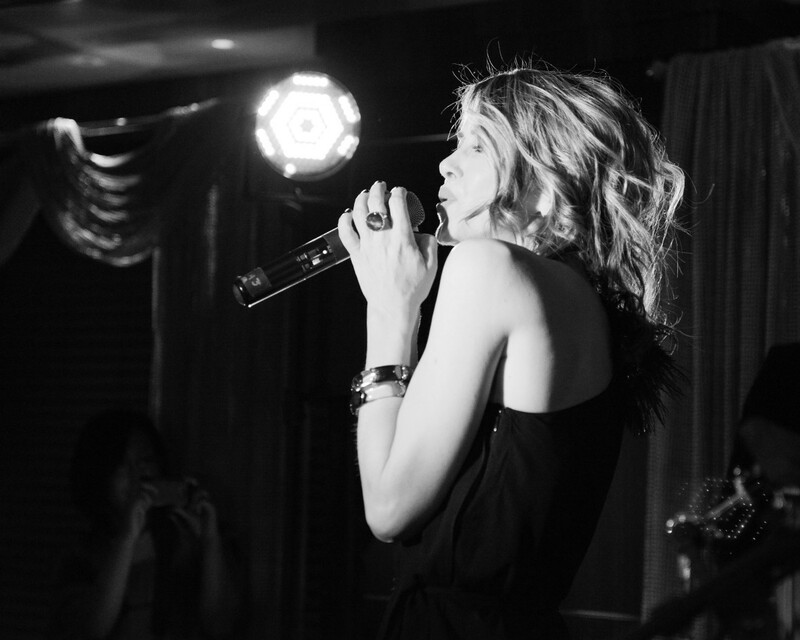 Sasha also launched the performance space at New York City’s Top of The Standard with Andre Balazs and has performed there on many occasions. 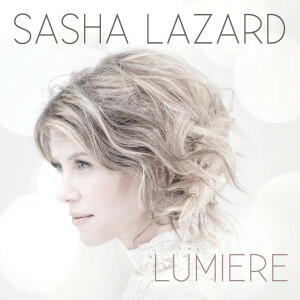 As a recording artist, Sasha has released several albums that have spawned songs appearing on the Billboard charts for both the dance music and classical crossover genres. Her latest album, “Lumiere”, is a work of simple elegance and emotional candor set for release in 2017. Sasha has also recorded several songs for film, television and commercial projects including the lead song for the box office hit, “Princess Mononoke”, a powerful rendition of “Ave Maria” for the Kate Winslet film, “Holy Smoke”, and her song “Angeli” featured in a Victoria’s Secret campaign. In addition to her music career, Sasha remains active in other expressive guises. As the founder of The Myth of Red Creative Salon series, Sasha modeled an exclusive creative performing arts ensemble upon the old world European salon concept, where the exchange of high ideals often leads to the unexpected and fantastical in intimate venues for select audiences comprising patrons of the arts and culture. Sasha also maintains a fertile collaboration with Suzanne Kenney’s Portland, Oregon-based aerial dance company, Pendulum Aerial Arts.